…happens to the best of us. …and people laughed and laughed when they saw it. I did, but then, he’d pointed it out to me because I SIT IN THE FRONT now. Yes, I’m still bitching about that. 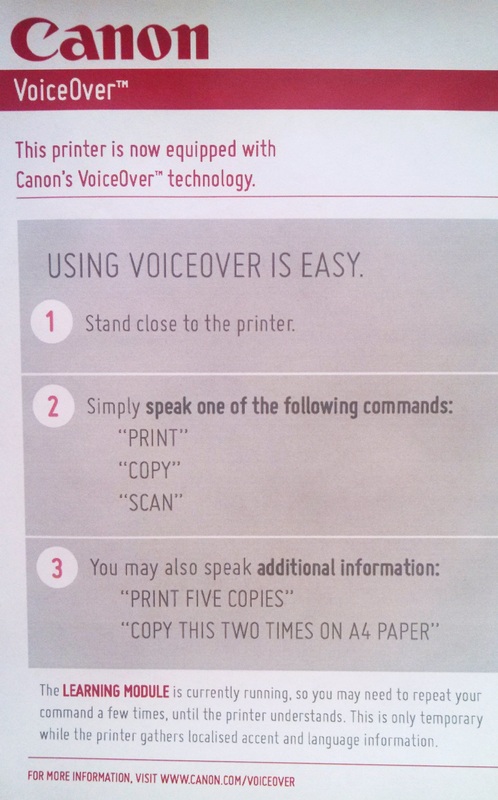 ANYWAY, yesterday, which was perfect because of what day it was (April 1st, in case you forgot or didn’t realize), I was on a call when someone wandered into the area, walked up to the copier, got it ready to copy, and said, “Print.” Five. Times. I almost lost it on the phone. Almost. When the techie genius returned from the field later in the day, I told him about it. We high-fived as we laughed while I was on a call, which I then had to explain the situation to the teacher on the phone and she laughed. *sigh* Ah, what a great way to pass time. Not that we’ve had much downtime the past couple of days with call after call after call. Previous postSkip a Starbucks Day!